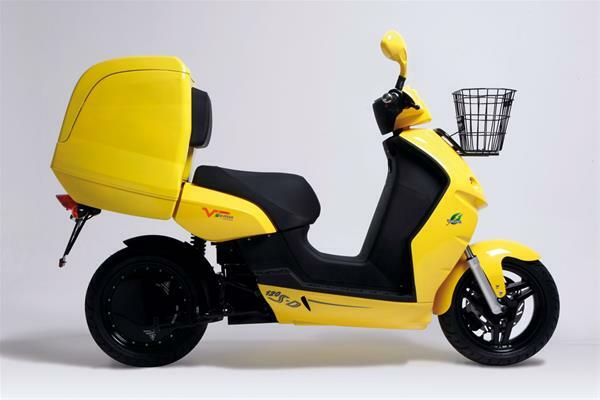 The E-Max VT-100LD is an electric scooter from the Australian company Vmoto, one of the first pioneers in electric scooters with a production capacity of 300,000 scooters per year. The company is represented by more than 28 distributors in 27 countries in the geographic regions of Asia Pacific, Europe, North America, South America and South Africa. 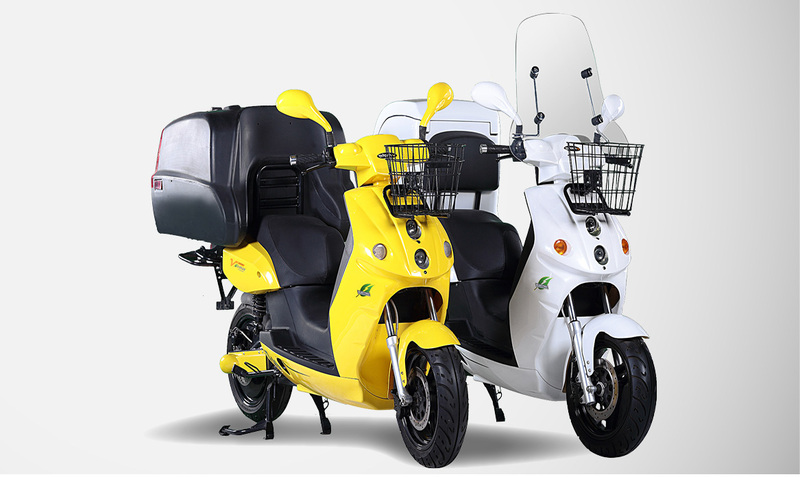 The E-Max delivery scooter is available in two versions: VT-100 LD and VT-120 LD+. 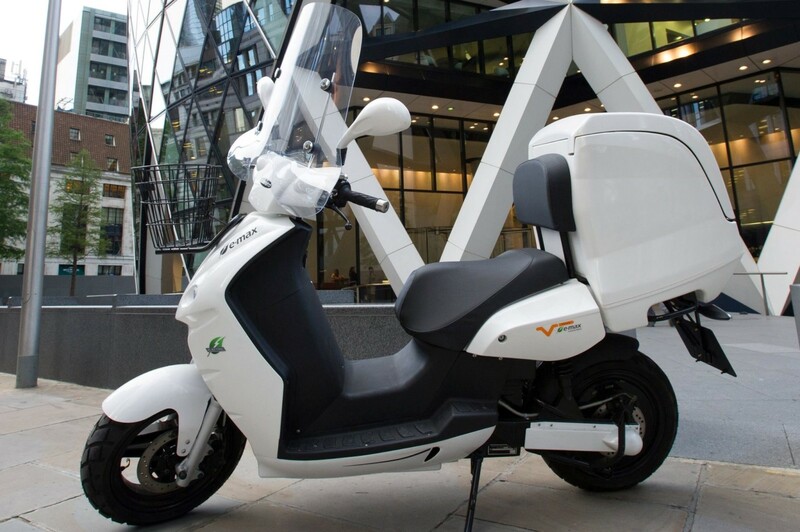 The VT-100 LD contains a 40Ah Lithium battery that provides a heavy-duty cargo/city range of 80km. The battery is removable so that the scooter can run 24 hours per day when using multiple batteries. 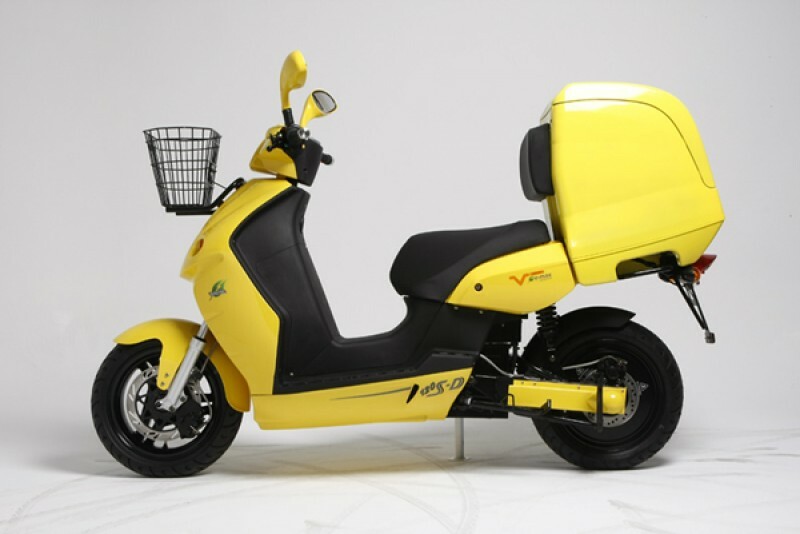 The VT-100 LD has a powerful 4,000 watt electric motor that provides a loading capacity of 160kg while driving 14° uphill. 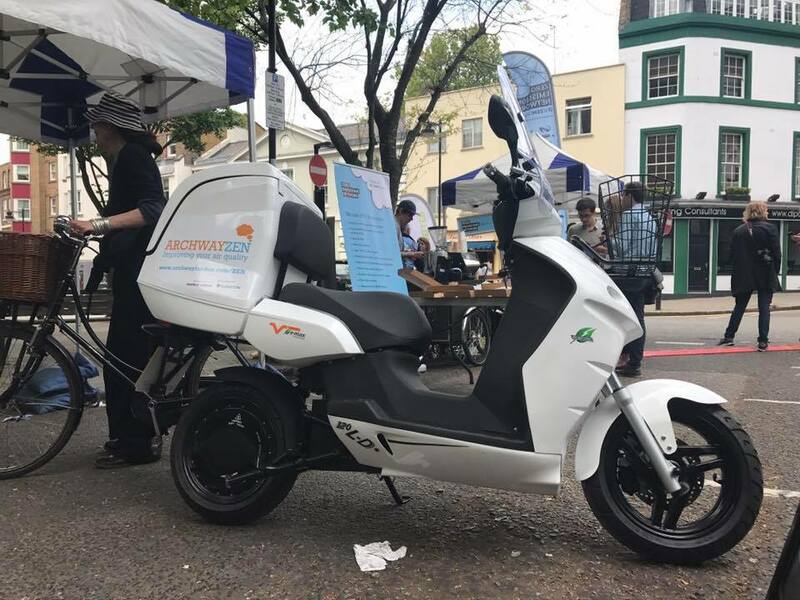 The scooter can be used in the mountains with optimal driving and acceleration performance. 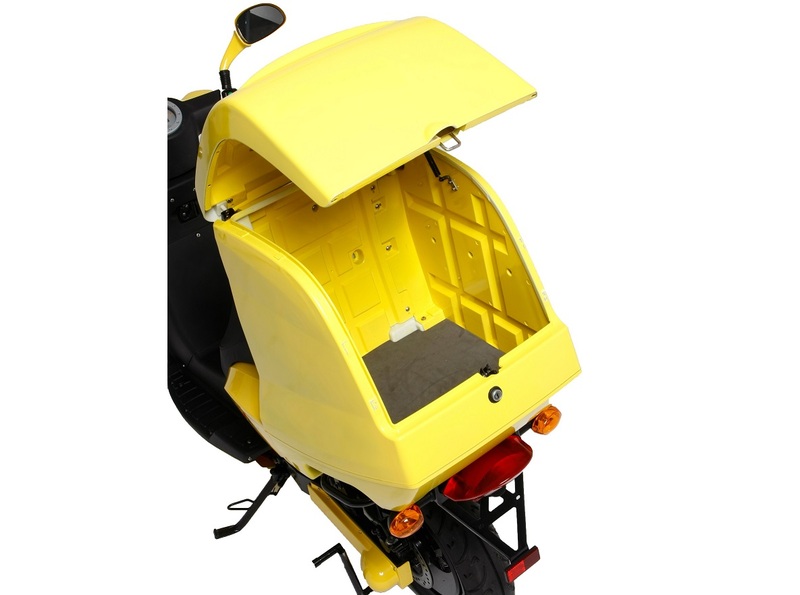 The scooter can be provided with many top case / cargo rack options. 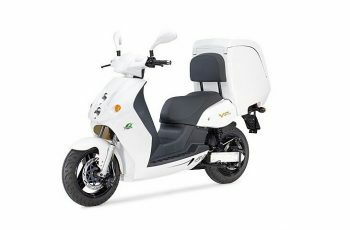 The scooter can be customized for specialized business purposes such as ambulance or security appliances. The VT-100 LD has been developed to be used in large fleets. 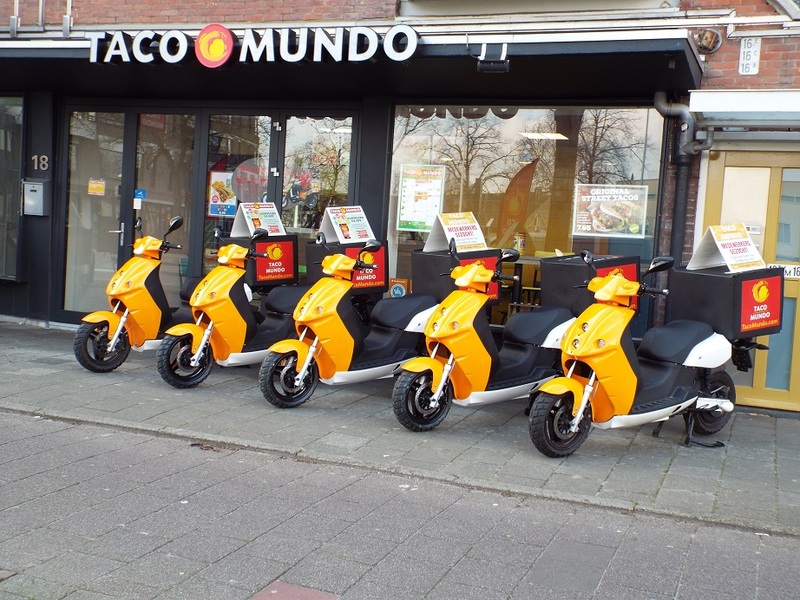 The scooter can be equiped with GPS and fleet management software. 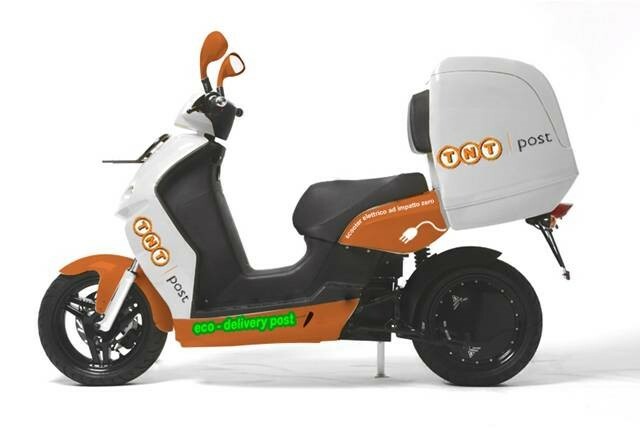 The scooter can be delivered in any color and with customized print / advertising for business usage.